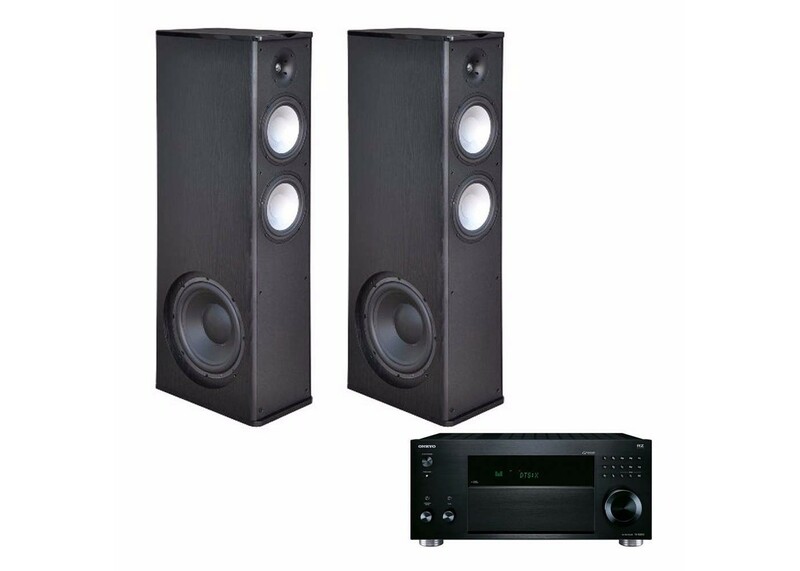 —our THXCertified Select 7.2-channel flagship—result in genuinely spectacular sonic performance. Dynamic Audio Amplification delivers instantaneous high-current power to full-scale speakers for thrilling energy and lifelike transient response across a wide 5 Hz–100 kHz spectrum. VLSC on all channels and non-phase-shift circuitry clarify details floating in three-dimensional space. Decoding Dolby Atmos and DTS:X, the receiver also supports Dolby Vision, HDR10, HLG (Hybrid Log-Gamma), and BT.2020 video pass-through, and is set up for custom installs.